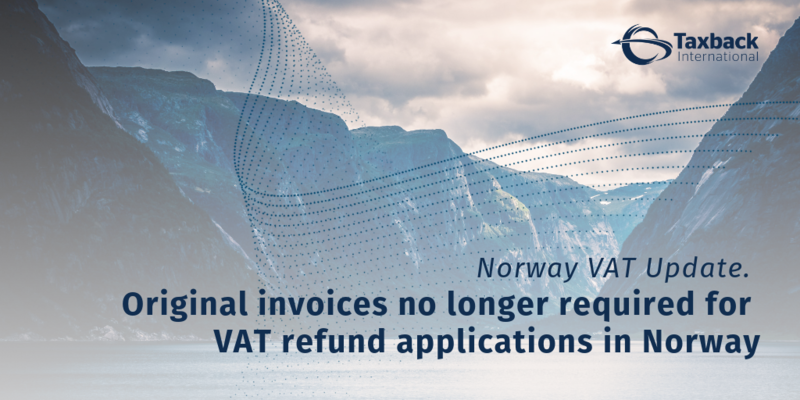 Original invoices no longer required for submission of VAT refund applications in Norway. 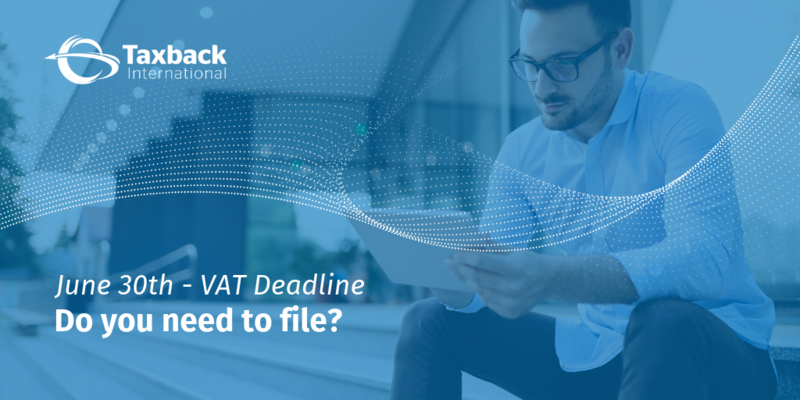 As of March 2019 the original invoices copies are no longer required for the submission of VAT refund applications for Norway as Member State Refund. Belgium: Brexit Tax Law Approved. 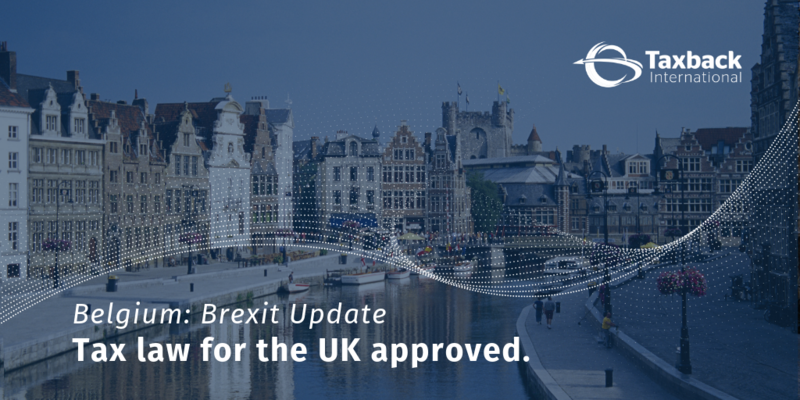 Belgium to temporarily treat UK as EU member state for tax purposes if No-Deal arrises. 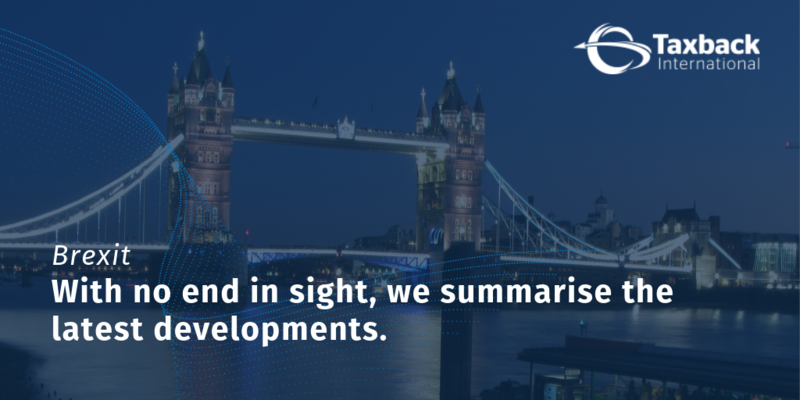 HMRC is urging all importers to make the necessary preparations should UK leave the EU without a deal.